Valid at Licious website & app. 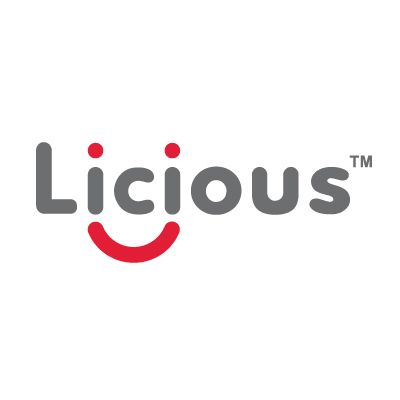 Licious home-delivers the widest range of premium chicken meats & seafood in 120 minutes or less. India's first fresh meats & seafood brand with global FSSC22000 accreditation Licious is committed to the promise of world-class quality. Each product undergoes 150 quality checks and is kept in strict end to end temperature control till doorstep delivery. 1. The customer will get 20% off (Maximum Rs.500) on all orders. 2. Valid at Licious website & app. 4. The voucher cannot be clubbed with any other offer/promotion. 5. Users who have not undergone Paytm KYC will not receive cashback in their wallets. Visit the Licious website/app to redeem the offer.